Certified. 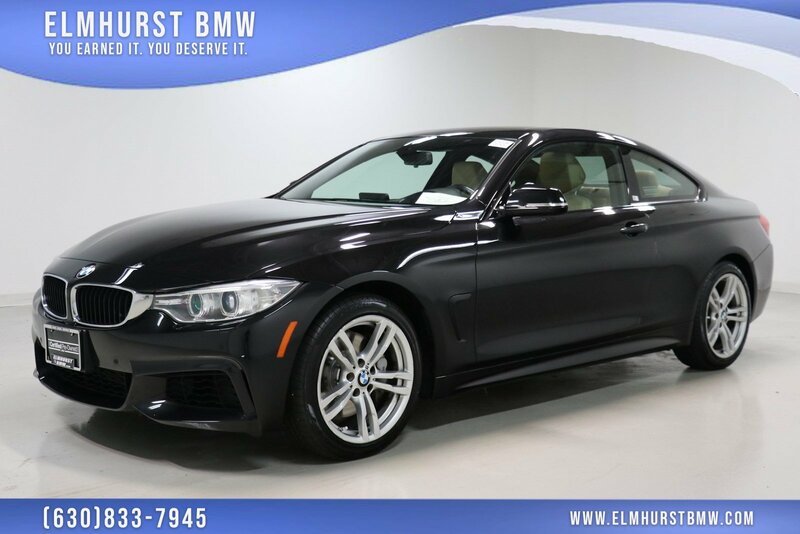 2014 BMW 4 Series 435i xDrive Black Sapphire Metallic Priced below KBB Fair Purchase Price! Odometer is 2159 miles below market average! Advanced Real-Time Traffic Information, Aerodynamic Kit, Aluminum Hexagon Interior Trim, Anthracite Headliner, BMW Online & BMW Apps, Cold Weather Package, Comfort Access Keyless Entry, Dakota Leather Upholstery, Delete Front Fog Lights, Driver Assistance Package, Enhanced USB & Bluetooth w/Smartphone Integration, Estoril Blue Matte Highlight Trim Finishers, Head-Up Display, Heated Front Seats, Heated Steering Wheel, Instrument Cluster w/Extended Contents, Lumbar Support, M Sport, M Sport Pkg, M Steering Wheel, Navigation System w/Touchpad, Park Distance Control, Premium Package, Rear-View Camera, Remote Services, Retractable Headlight Washers, Satellite Radio, Shadowline Exterior Trim, Technology Package, Without Exterior Lines Designation. 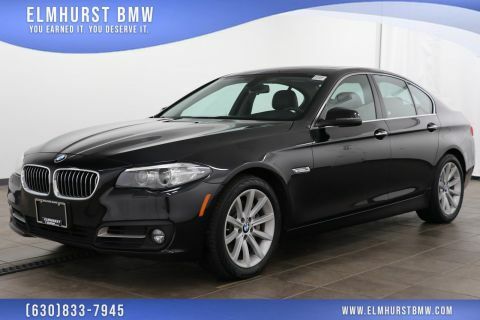 20/30 City/Highway MPGAs the oldest BMW dealership in the Chicago Metro area, our family-owned and operated dealership has been serving customers since 1961!